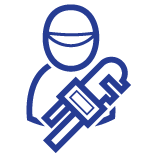 We provide BETTER SERVICE because we have a combined 45 years of experience among our technician staff to make sure your plumbing issues are resolved properly. We are also licensed, bonded and insured as any contractor should be that does work in or around your home. 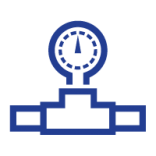 We have a flat rate pricing system so that you as a customer know what we are charging before we even start the work. This way there are no unexpected surprises or a technician taking longer than necessary to complete the job. So given you have BETTER SERVICE and a BETTER PRICE then you get a BETTER VALUE. 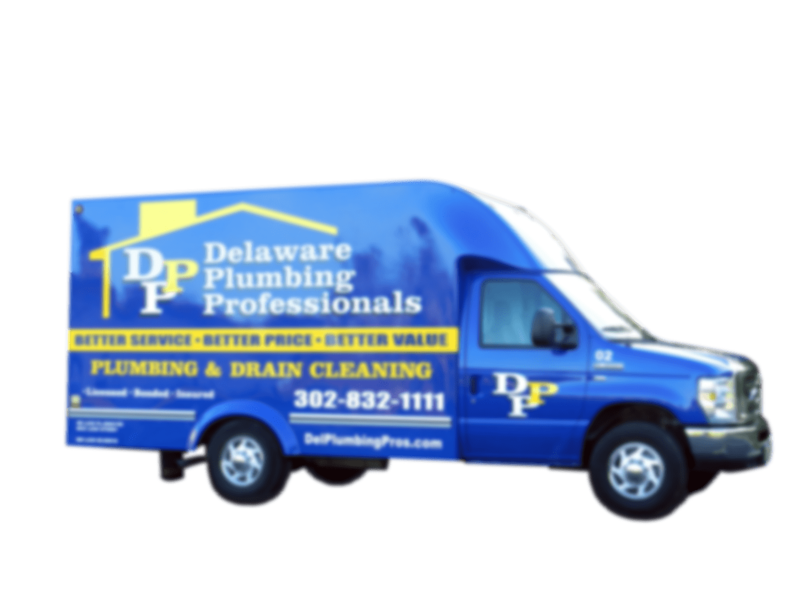 Our goal is to ensure all our customers feel they have received a great value for their plumbing services. 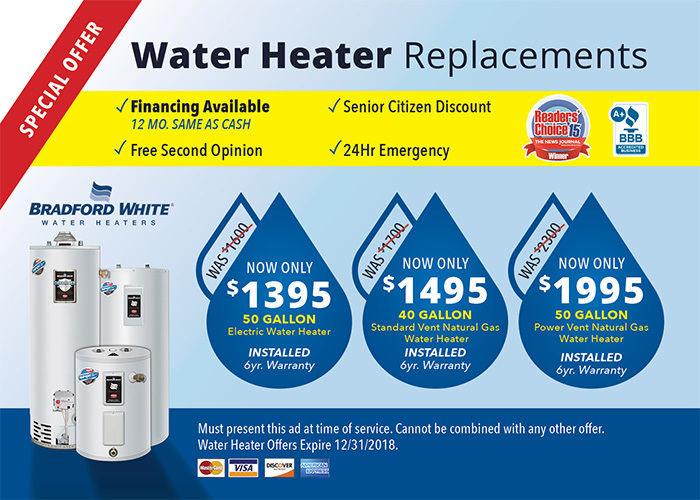 If your water heater is 8 years or older, it is normally a better investment to put your money towards a new water heater versus repairs at that age. We repair and replace all brands of water heaters. If you can’t use any of the plumbing fixtures in your home and they are backing up, you need a professional in to evaluate the sewer and drain system in your home and possibly the line in your yard. It happens to everyone. 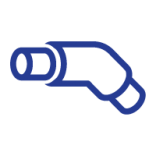 Sooner or later You’ll need a water or drain line repaired. 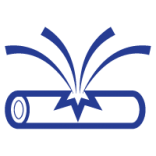 A little known fact is that a lot of the liquid drain cleaners on the market today can do more harm than good to your drain lines. 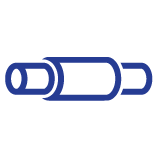 While a good disposal can last many years, it is not uncommon for it to periodically require repairs. 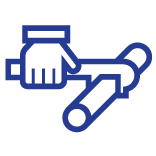 Since some problems are more complicated, a total replacement may be your best option in order to prevent any serious issues. Other than driving you crazy and wasting your water, a dripping faucet can also cost you money. 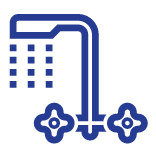 If a faucet is leaking or dripping it also can contribute to a higher water bill. 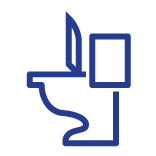 Whether you are in need of a small repair or would like to replace your existing toilet, our experienced plumbers are up to the task. 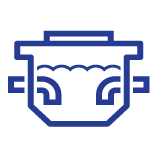 We understand the ins and outs of toilet mechanics and can tackle any problem. If your home was built before the mid 1960′s the water service line may be made of galvanized pipe which with age is susceptible to rusting through and causing a leak. If a well is your primary water source, then issues with your well pump can cause major problems in your home and bring your daily routine to a screeching halt! Knowing what type of pump works best for your situation will keep failures, flooded basements and other hazards to a minimum. 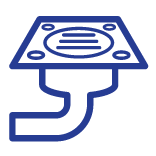 There are two main types of sump pumps: pedestal and submersible. 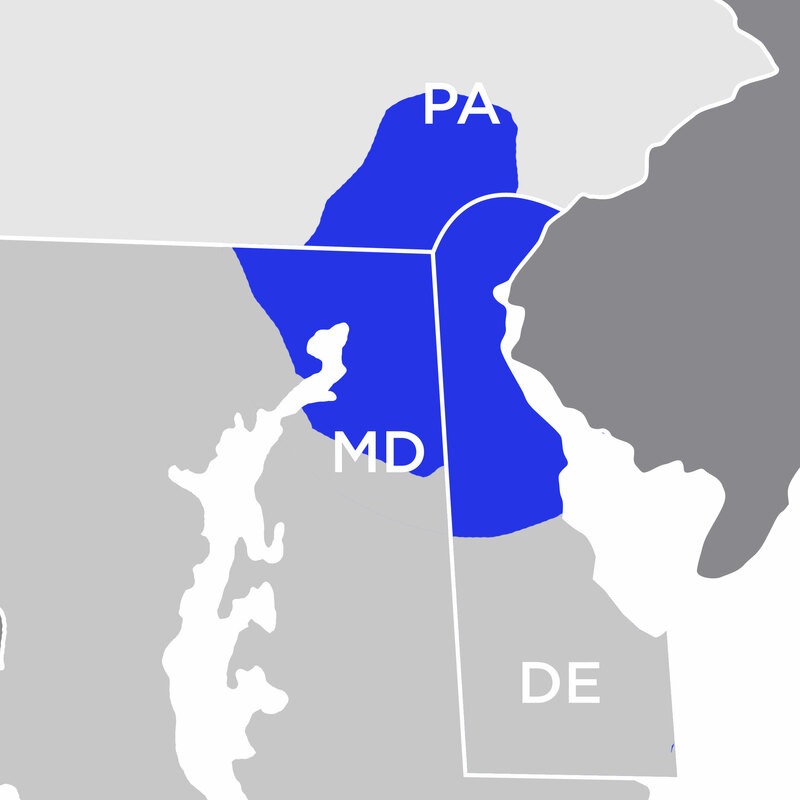 Cecil County Maryland, Chester and Delaware Counties in Pennsylvania.